. :: Meridian Timber Services ::. Meridian Timber Services, L.L.C. 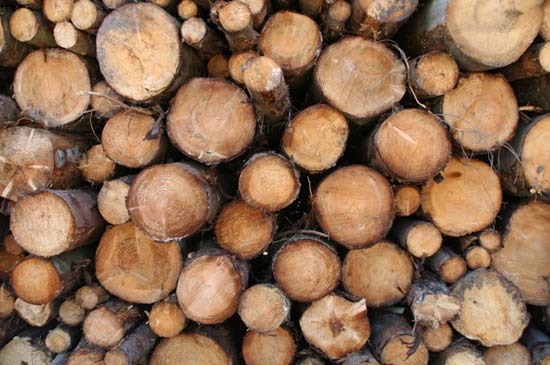 is a family owned and operated forestry services provider based in Shreveport, Louisiana. We service private landowners in Louisiana, Arkansas, and Texas. We believe it is important that you treat your timberland as you would any other investment. Your land is a valuable asset that cared for properly can yield you returns for years to come.